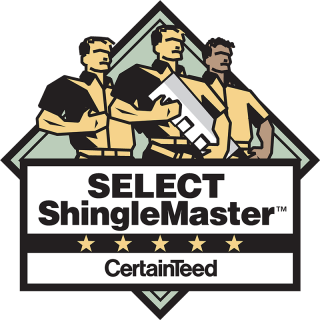 When looking for Memorial roofing contractors, you can’t do better than Amstill Roofing. For more than 40 years, our family owned and operated business has been providing first-rate roofing services to residents of the greater Houston area. 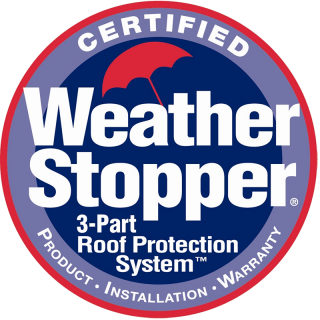 Our roofing contractors in Memorial TX are experienced and skilled, and they are committed to providing impeccable customer service. For competitive prices on the highest quality Memorial roof repair and replacements services, you can’t do better. Finding the right roofing contractors in Memorial TX is as easy as contacting Amstill Roofing. Our Memorial roofing contractors are here to assist you with all of your roofing-related needs. We’ve been in business since 1974, and we have an A+ rating with the BBB. 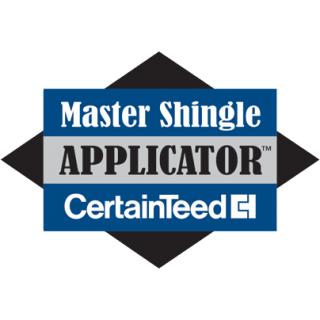 Additionally, we were named the number-one roofer in the country by Beason Supply Group, the largest shingle distributor in the U.S. We’re known for getting the job done correctly the first time, so we never have to deal with call-backs. 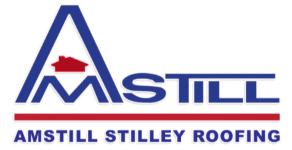 Discover the Amstill Roofing difference by giving us a call today.